There are various technological innovations being introduced these decades that help improve our quality of life.Some famous innovations brought about a revolutionary impacts to help with people’s living including the method of 3D printing, coding and STEM education. I would like to discuss how does 3D printing bring significant impacts to us. 3D printing, also called additive manufacturing is a process of making three dimensional solid objects from a digital file. It is a magical technology (Stratasys Direct Manufacturing, 2017). Three general principles involved in the process of 3D printing include modeling, printing and finishing. Printable models can be created with a computer-aided design(CAD) package through a 3D scanner or by photogrammetry software. After that, we have to put the model into the process for examining errors and fix all the problems before printing out the model. For the last step, it is an important procedure to remove metal component after deposition (Bernardini, 2002). 3D printing is helping with our living in several aspects such as in environmental perspective, art and medical needs. Firstly, it can reduce the carbon footprint in the construction of our homes. 3D printing allows us to build low-cost homes with recycled materials, a company in China is taking advantages of this method to cut down construction cost in building. It only cost $5000 to build 10 houses in a day (Gizmodo, 2014). Besides, the use of plastics poses a threat to the environment. Nevertheless. They can be recycled into filaments used in 3D printing in which turning them into spools can result in the use of less energy instead of conventional plastic recycling. Thus, 3D printing provides us convenience in household perspective and help with people’s living by reducing waste and cost in construction. Moreover, 3D printing not only helps us ease environmental threats, it can also contribute to saving people’s lives. A 3D printer can be used to pile organic matter. Tissues and organs can be built layer by layer using 3D printing (Hongkiat, 2018). There was an international team for researchers tried to produce tailored model organs by using 3D printing technology which can improve the chances of survival in transplantation surgery. Since the demand of organs is increasing but there are not enough suitable organs supplied to help the patients, well-functioned 3D printed organs can be helpful in the future. Therefore, it can cut down the long wait patients who have to endure for matching organ replacements. Last but not least, apart from the contribution in the medical field, 3D printing technology brings advantages in the artistic field. Present artists are able to make use of desktop stereolithography (SLA) 3D printing to create incredibly detailed sculptures. For example, artists at Modern Life Workshop have tried the method to make hyper-realistic sculptures (Hongkiat, 2018). 3D digital modeling tool allows them to create the most detailed models in a shorter period of time which result in the creation of realism. 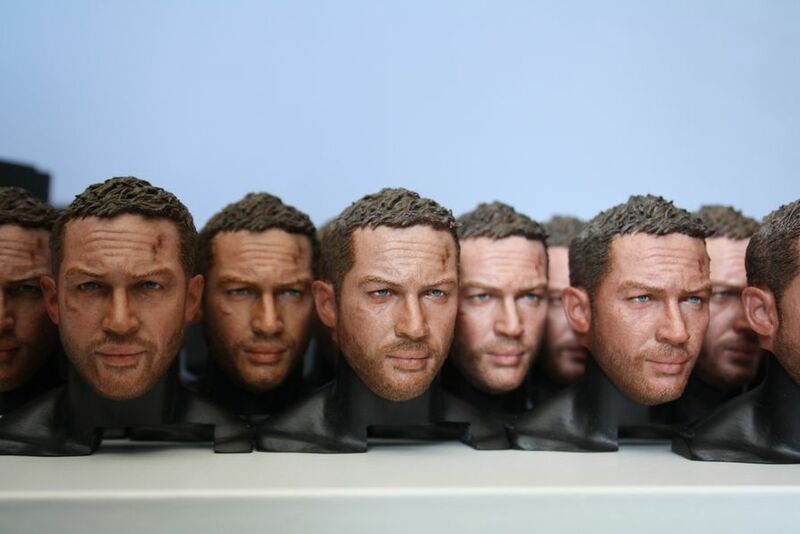 The effect of realistic creation is more obvious in portrait sculptures of celebrities and actors which can attract more people. To sum up, 3D printing technology has become more and more mature. It helps with our living in various perspectives including environmental, medical and artistic fields. The cost and waste of construction can be reduced. The risk of organ transplantation surgery can also be reduced as well as creating more realistic and detailed sculptures. The examples of how 3D printing contribute to people’s living reflect the significance of technological advancement and its impacts on enhancing our quality of life and we are looking forward to the improvement of technology which is going to bring more advantages to us in the coming future.